You may have to reach Delhi Airport/Railway Station. On arrival our Driver shall meet you and make you drive towards Shimla. Delhi to Shimla is approx 8 Hrs Journey. On arrival at Shimla Check into the Hotel. Overnight Stay at the Hotel. Wake up in the morning and after having delicious breakfast you may get ready to go to Kufri. This place is almost 14 Km from Shimla. 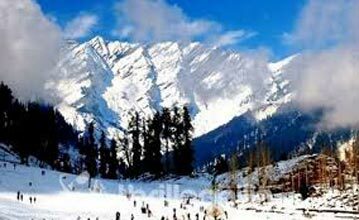 While driving from Shimla to Kufri visit the famous Hassan Valley. On reaching kufri you may visit Great Himalayan Nature Park, Kufri fun campus. In order to visit The Chini Bungalow you have to hire a pony on your own. During Shimla agreement, Pakistan's then President Mr Zulfikar Ali Bhutto and India's then Prime Minister Mrs. Indira Gandhi stayed. Overnight stay at the hotel at Shimla. 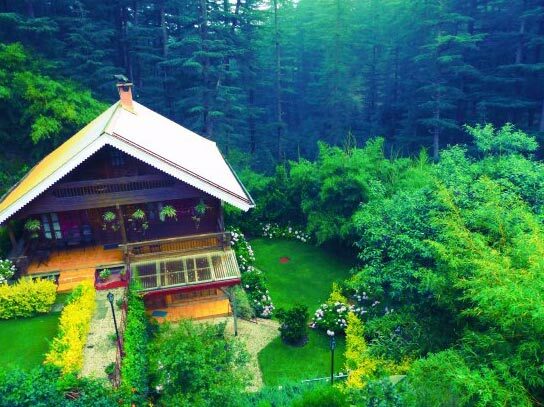 Wake up in the morning and after having delicious breakfast check out from the Hotel and drive towards Manali. Shimla to Manali is approx 260 Km. while driving from Shimla to Manali you may visit places like Sundernagar Lake, hanokhi Mata temple, Pandoh Dam. Overnight stay at the Hotel in Manali. 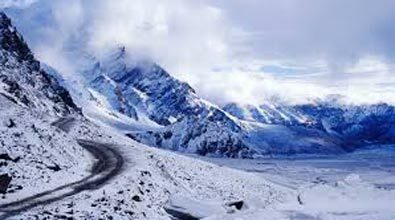 Wake up in the morning and get ready to visit one of the major attractions of Manali called Rohtang pass which is closed on Tuesday .Rohtang pass is 51 km from Manali Town at an altitude of 4,111 meters on the Highway to Keylong. 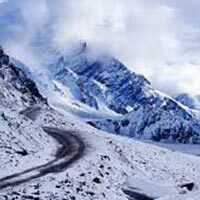 While driving from Manali to Rohtang Pass you may also visit Rahala Falls, Nehru Kund, Marhi, and Solang Valley. Solang valley is famous for activities like Paragliding and other adventurous activities (Cost not included).Finally having a good day altogether Overnight stay at the Hotel in Manali. Wake up in the morning and after having delicious breakfast visit Local and famous attraction like Hadimba Temple, Van Vihar, Vashisth Spring, Club House, Tibetan Monastery. Overnight stay at the Hotel in Manali. Wake up in the morning and after having delicious breakfast Check out from the Hotel. Finally bid goodbye to Manali and drive to Delhi carrying beautiful memories of the trip. Drop at Delhi Airport/railway station to catch onward flight/train.